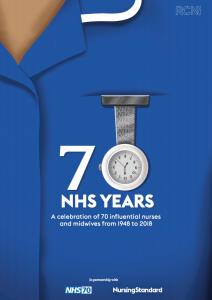 Today the NHS is 70 – and Professor Dame Jessica Corner, the University of Nottingham‘s Pro-Vice-Chancellor for Research and Knowledge Exchange, has been named as one of the most influential nurses in its history. 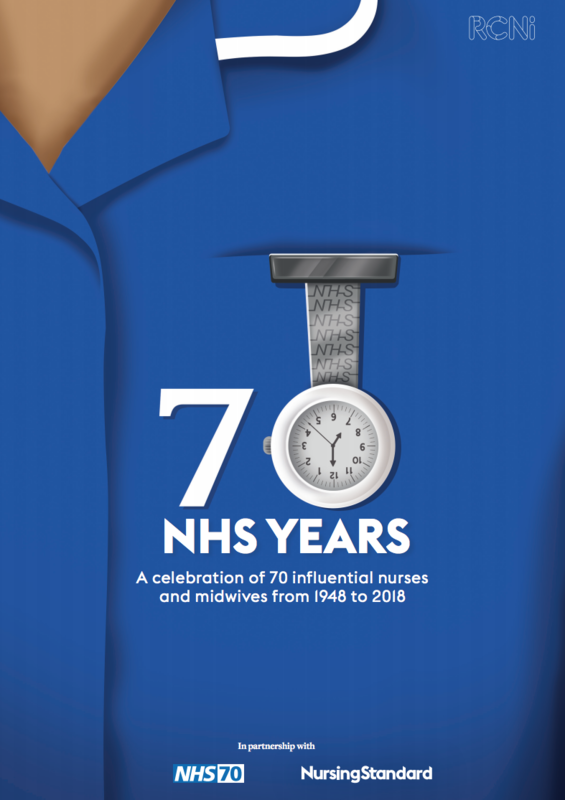 The Nursing Standard’s 70 NHS years: a celebration of 70 influential nurses and midwives from 1948 to 2018, recognises Dame Jessica’s work to improve the care of people with cancer. She was among the first students to graduate with a degree in nursing from London University and went on to specialise in cancer nursing at the Royal Marsden Hospital, gaining her PhD from Kings College London. She was Director of the Centre of Cancer and Palliative Care Studies and Deputy Dean (Nursing) at the Institute of Cancer Research at the Royal Marsden Hospital for 12 years, and was the first nurse to be appointed to a Chair at the Institute. She later joined Macmillan Cancer Support to work as Director of Improving Cancer Services. Dame Jessica’s research has focused on improving care and support for people with cancer, and outcomes for people following treatment, reflecting a growth in survival rates thanks to improved treatments. Pioneering therapies at the Royal Marsden, for example for testicular cancer and bone marrow transplants for leukaemia, were meanwhile having an impact on survival rates. These breakthroughs and the Royal Marsden’s patient-centred ethos informed Dame Jessica’s PhD into care and support for people with cancer and subsequent career combining research with a clinical setting. Her research includes managing difficult symptoms and promoting earlier diagnosis of cancer, trials of the effectiveness of nurse led-care and long-term health outcomes after cancer treatment. Dame Jessica has also championed the NHS annual cancer patient experience survey for all hospitals in England as a means of improving care. Dame Jessica was awarded a DBE in 2014 for services to healthcare research and education. She is Chair of HEFCE UK Health Education Advisory Committee and was elected a Fellow of the Academy of Medical Sciences in 2015. She is a former Chair of the Council of Deans for Health. “We’re changing the way we think about cancer in this country,” she added. “We’ve moved away from the idea that cancer is a disease that is only life-threatening. I’m very much behind the cancer survivorship movement, looking at the long-term health and well-being outcomes for people with a cancer diagnosis, and feeding this back into treatments and the idea that actually people can get back to a normal, functioning life. 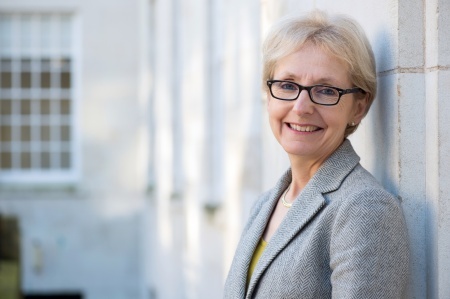 Former deputy vice chancellor at the University of Nottingham, Karen Cox, is also in the list of 70 influential nurses and midwives. A registered nurse and professor of cancer and palliative care, Karen Cox held a number of clinical posts in oncology and community health. She completed her PhD at the University and was successively a lecturer, senior lecturer and professor. Professor Cox is also a council member of the Nursing and Midwifery Council.